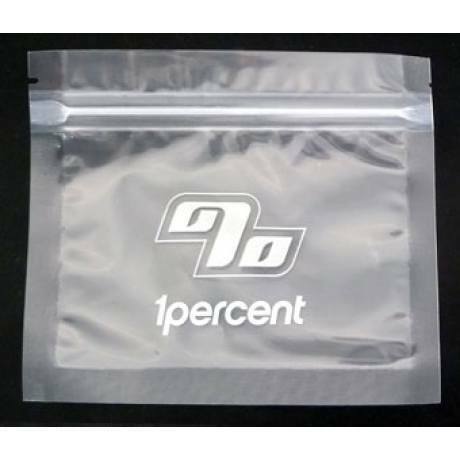 Buy your smell proof bags in bulk to save big on each. Save even more when buying 5 or more packs of 50! 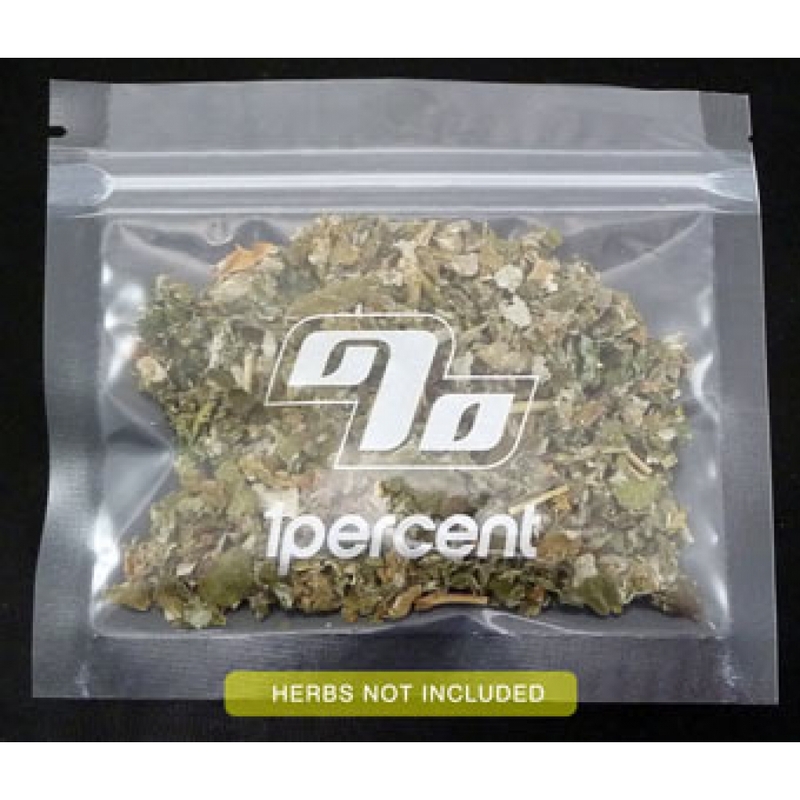 Bulk pricing for 50 smell proof baggies with fuerther discounts availagble if buying 4 or more. Like the previous reviews...These are great. I even cut to what I needed for a short trip and wonderful. These bags are great and work!! These bags are great. Use them for travel and storage. Size is perfect. These are a great size and they work. Love them.